The soul is placed in the body like a rough diamond; and must be polished, or the luster of it will never appear. 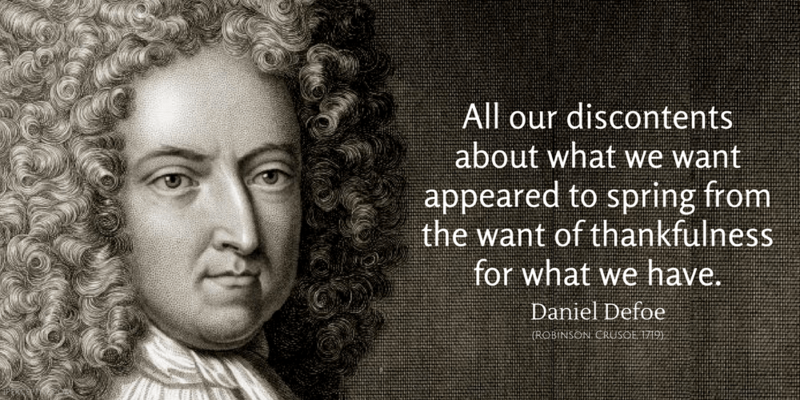 I am giving an account of what was, not of what ought or ought not to be. No sin to cheat the devil. He that makes his pleasure his business, will never make his business a pleasure. Innocent pleasures become sinful when they are used to excess. 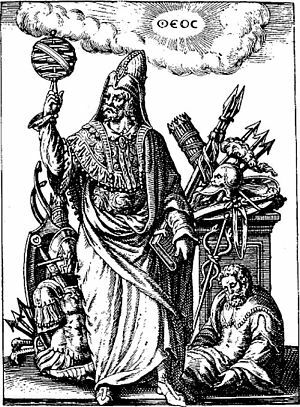 Thus we never see the true state of our condition till it is illustrated to us by its contraries, nor know how to value what we enjoy, but by the want of it. This grieved me heartily ; and now I saw, though too late, the folly of beginning a work before we count the cost, and before we judge rightly of our own strength to go through with it. I learned to look more upon the bright side of my condition, and less upon the dark side, and to consider what I enjoyed, rather than what I wanted : and this gave me sometimes such secret comforts, that I cannot express them. For I cannot think that God Almighty ever made them (women) so delicate, so glorious creatures; and furnished them with such charms, so agreeable and so delightful to mankind; with souls capable of the same accomplishments with men: and all, to be only Stewards of our Houses, Cooks, and Slaves. I could not forbear getting up to the top of a little mountain, and looking out to sea, in hopes of seeing a ship : then fancy that, at a vast distance, I spied a sail, please myself with the hopes of it, and, after looking steadily, till I was almost blind, lose it quite, and sit down and weep like a child, and thus increase my misery by my folly. 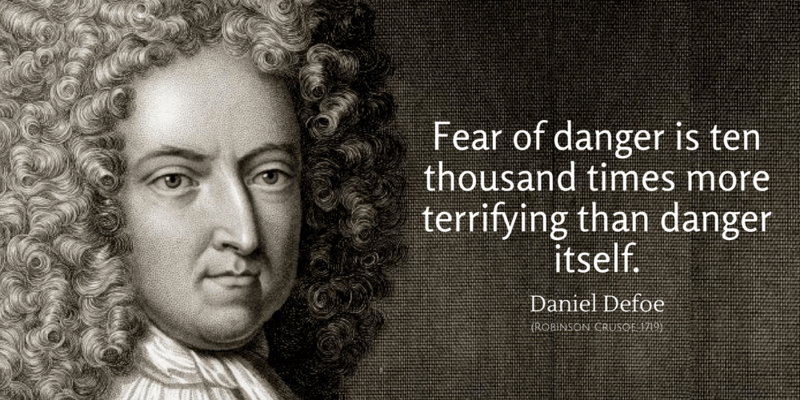 Daniel Defoe was an English writer and journalist. 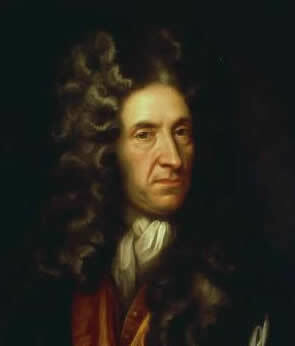 Defoe was a prolific and versatile writer who wrote more than 500 books. His most notable book being the world wide famous Robinson Crusoe.